Brooklyn Mall Parking Control Office is located on level 1 in the green parking level. Purchase a value Parking Card for R50, R100 or R200 which enables you easy access to the mall without having to queue at the pay stations. 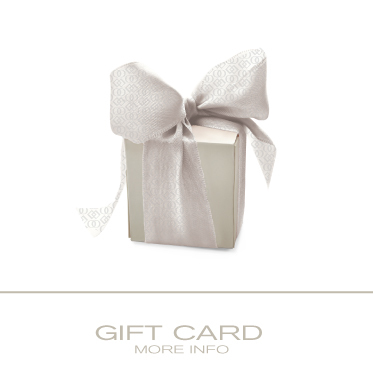 Simply insert the value card at entrance and exit points. 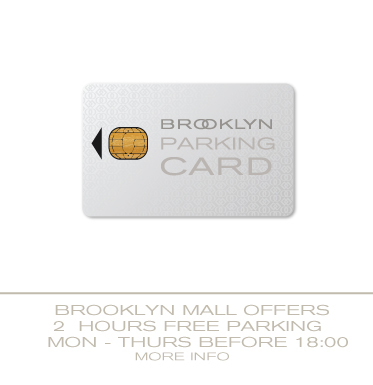 Brooklyn Mall offers 2 Hours free parking Monday - Thursday before 18h00. A flat rate of R8 is charged for parking Friday to Sunday. Brooklyn Square Parking Control Office is located on the Basement Level in Brooklyn Square. Purchase a value Parking Card for R50, R100 or R200 which enables you easy access to the mall without having to queue at the pay stations. Simply insert the value card at entrance and exit points. There are several parking pay stations within the mall. Please ensure that you have paid for your parking prior to exiting the building. Brooklyn Mall has ensured that all facilities are accessible to disabled persons via ramps and/or lifts. All parking areas have specially allocated parking bays for the exclusive use of disabled persons. 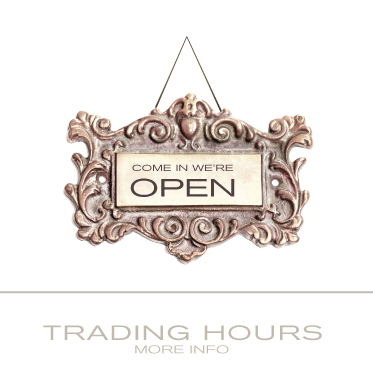 Complimentary wheelchair and Shop Rider usage is provided at the security office, located in the Green Parkade, level 1, next to Barber at Brooklyn.